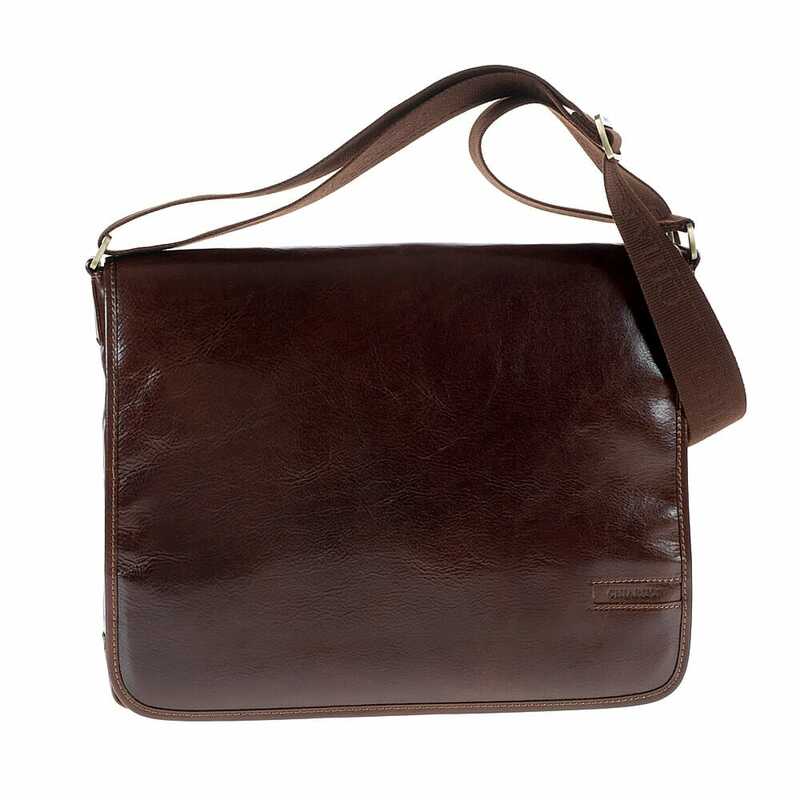 Montanelli is a minimal messenger bag, manufactured according to the ancient leather manufacturing tradition in polished full grain leather, handcrafted and vegetable tanned in Tuscany. Indro Montanelli is an ambitious name for a bag, but this model can reflect the strong and pragmatic character of the famous Italian journalist. The two multifunctional pockets and the two lined compartments comfortably hold a small laptop, tablets and all the necessary instruments a professional who loves sober and high quality standard materials needs.